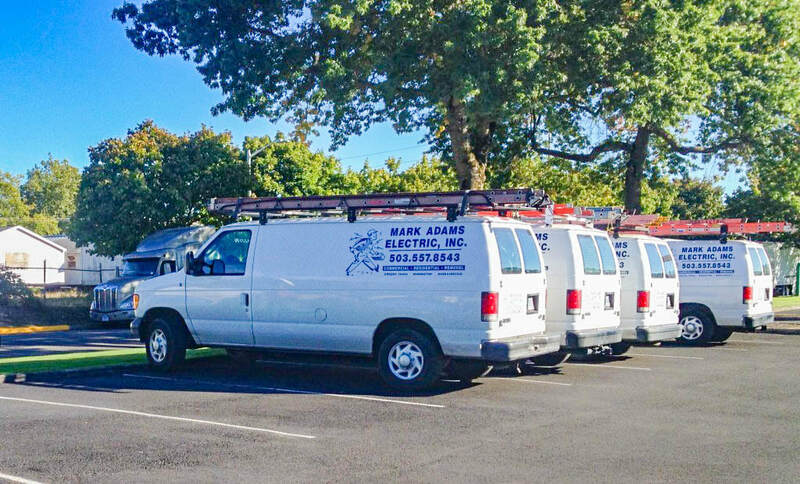 Mark Adams Electric, Inc. offers comprehensive electrical services to companies of all sizes. 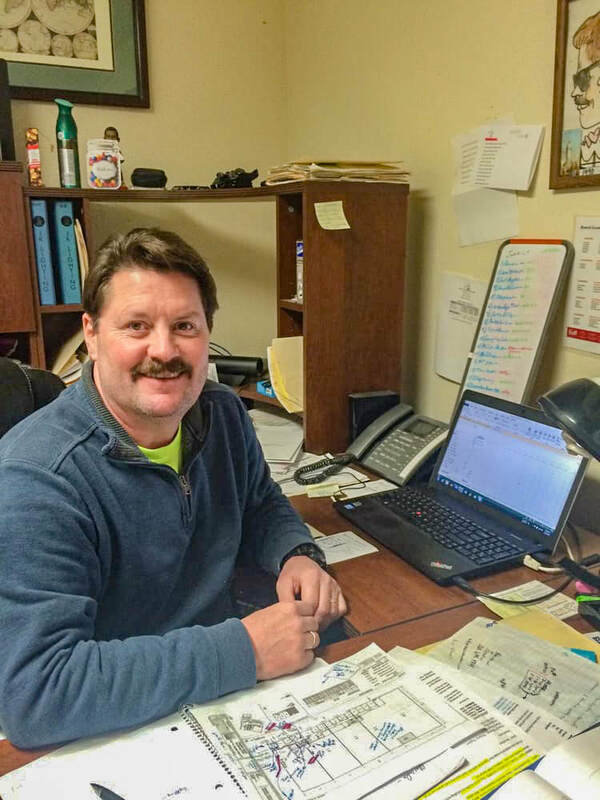 We have experience with many different types of businesses including, restaurants, office spaces, retail and grocery stores, bank branch locations, as well as warehouse and distribution centers. We understand that broken equipment, construction delays and service interruptions hurt a commercial customer’s bottom line. Our goal is to get—and keep—your business up and running by responding to customer requests in a timely manner, and completing electrical projects on schedule. We work hard to maintain an excellent on-time record. At Mark Adams Electric, Inc. we are also committed to helping our commercial clients make smart business decisions about their electrical services. So in addition to construction and repair, we also provide consulting services. We can help you audit your energy usage, prepare for future electrical needs and achieve measurable energy savings. 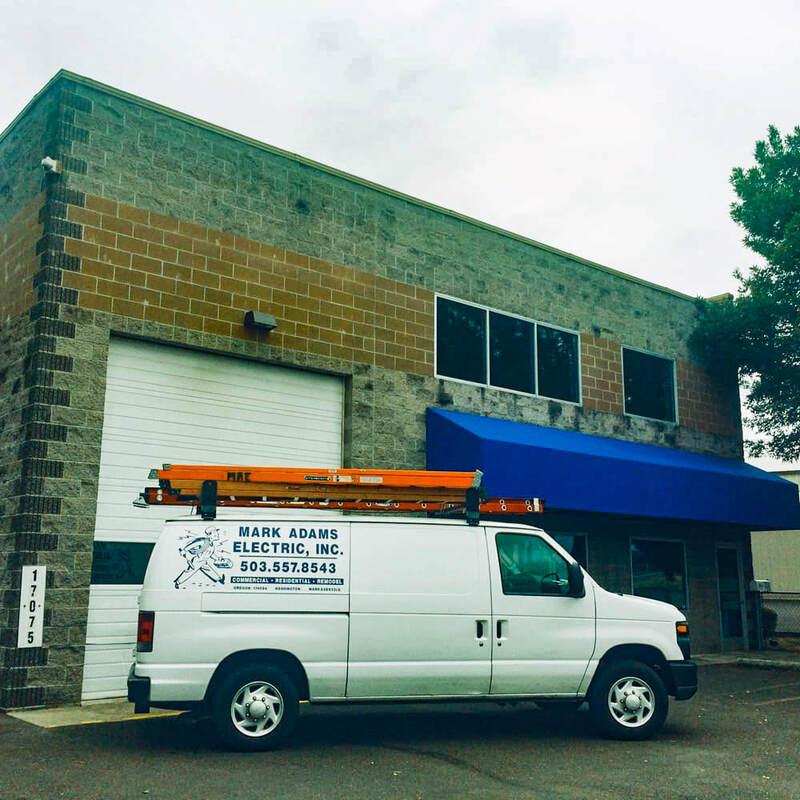 Our commercial electrical services are listed below. Feel free to contact us with any questions you may have. 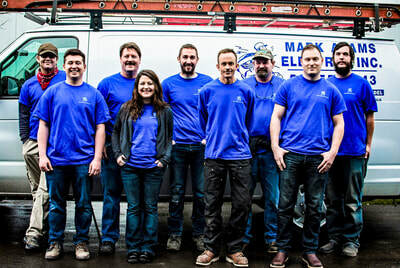 Routine electrical repairs and maintenance keep your work environment safe for both your employees and clientele. Investing in lighting improvements often has an immediate effect on a company’s profitability. Upgrades can reduce costs, improve worker efficiency, display merchandise in a better light, and enhance customer experiences. We can guarantee that you have enough power to work efficiently, whether you are starting a new business, responding to tenant requests, or growing your company. Commercial spaces are often repurposed as businesses open, move or expand. We have the expertise to build electrical systems “from the ground up” or to improve targeted electrical components for a remodel. Taking a moment to plan a large electrical project or plan for future energy needs can pay big dividends in increased efficiency and reduced power bills.